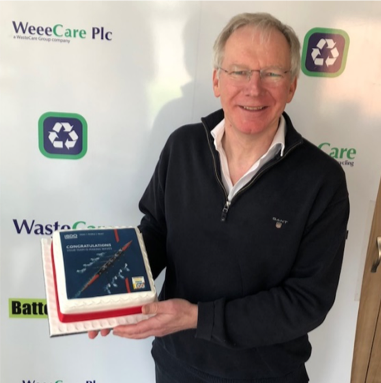 The Sunday Times BDO Profit Track 100 league table ranks the WasteCare Group as Britain’s 53rd private company with the fastest growth and profits over the last three years. The league table is compiled by Fast Track and was published as a supplement in last Sunday’s Times. 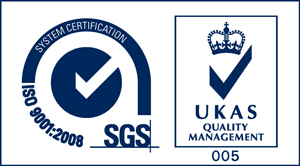 We are very proud to be amongst some of the best companies in the country. This a great tribute to all the hard work and commitment from the whole team. A huge thank you to the team in helping to achieve this award and making our business a success. Pictured is Peter Hunt, Managing Director and Founder of the WasteCare Group.